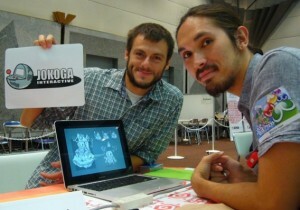 Jokoga Interactive at the second issue of the Cactus magazine. We appear at page #28. It’s long since we came back from Japan, hands full of contacts and with big experience learnt at the Tokyo Game Show 2013. 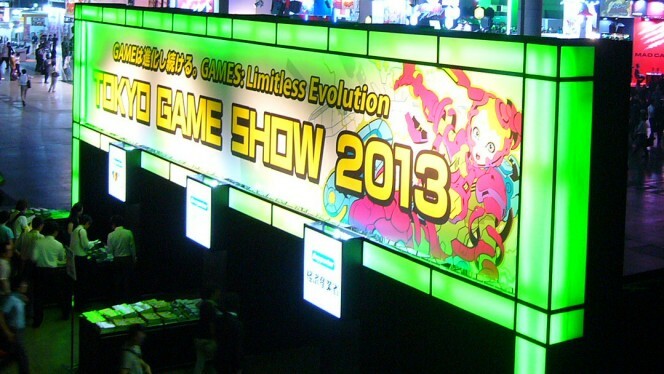 Everything ready for the Tokyo Game Show 2013 ! Jokoga Interactive will be at the “Business Days” of the Tokyo Game Show, seeking for clients to develop videogames for and seeking for Publishers for our first videogame; “Melting Down”. 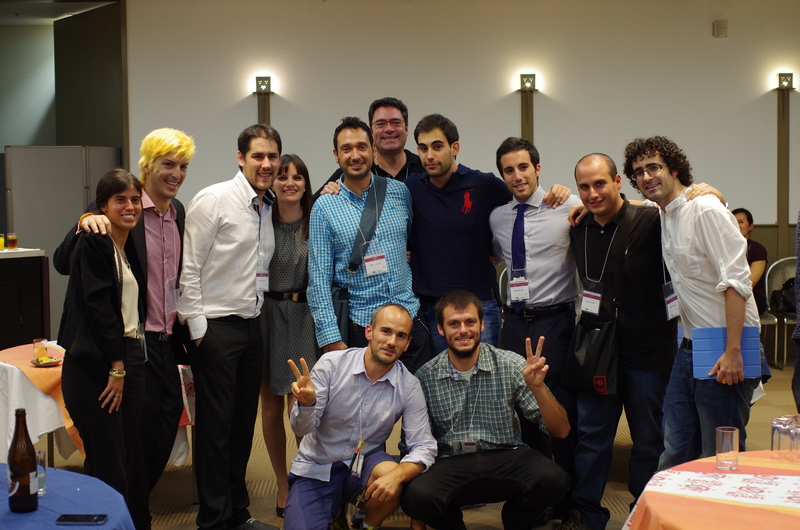 Jokoga Interactive it’s proud to be part of the international videogame community, no more and no less than in JAPAN. Here you can enjoy the teaser video of our first videogame, “Melting Down”. A graphic adventure game, as the classics, based in the Arctic regions which suffer the impact of the climate change in a terrible and direct way. The melting down of the North Pole has changed the daily living of a big population in the Arctic regions,. During the fun puzzles to solve and characters to talk to, “Melting Down” offers the chance to learn about a millenarian culture that it’s about to dissapear due the climate change. Enjoy it, coming soon… Melting Down. We are happy! 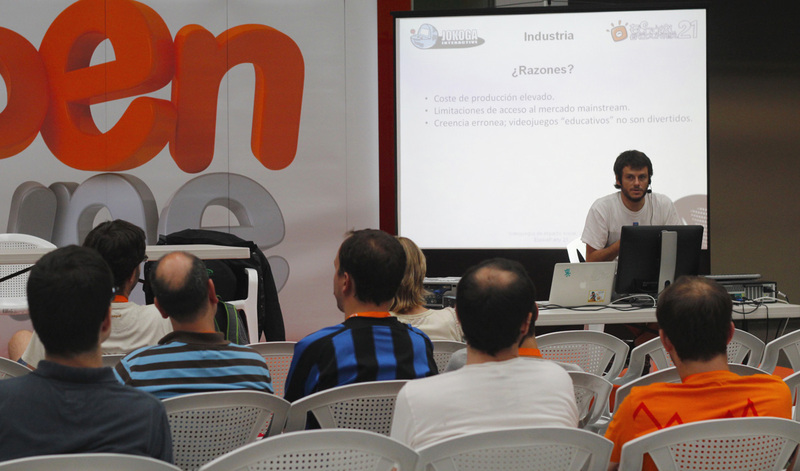 The conference on “Social Impact Games” that Jokoga Interactive offered in Euskal Encounter was a great success and above all, a great media impact. This shows that we are on the right track. 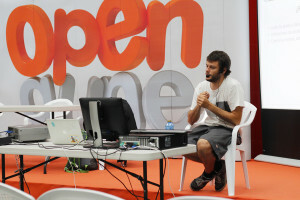 Thank you very much to all who were there and all of you who echoed that talk. Jokoga Interactive is going to speak about video games for social impact in Euskal Encounter, next July 25th at 4.00 pm. A must for all those who believe in the power of video games.